Bigger may not always be better, but size is definitely one of the benefits of this sturdy badge holder. 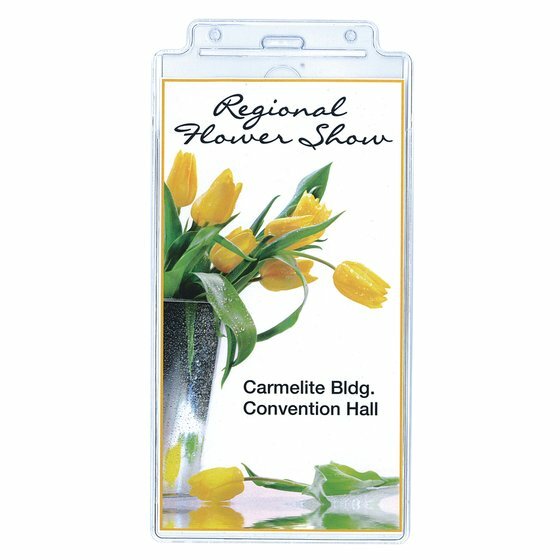 Oversized holder can accommodate inserts up to 4" x 7 1/2", making it a great option for concerts and special events. Accommodates inserts up 4" x 7 1/2"